for $117,900 with 3 bedrooms and 1 full bath. This 1,862 square foot home was built in 1957 on a lot size of 0.8600 Acre(s). 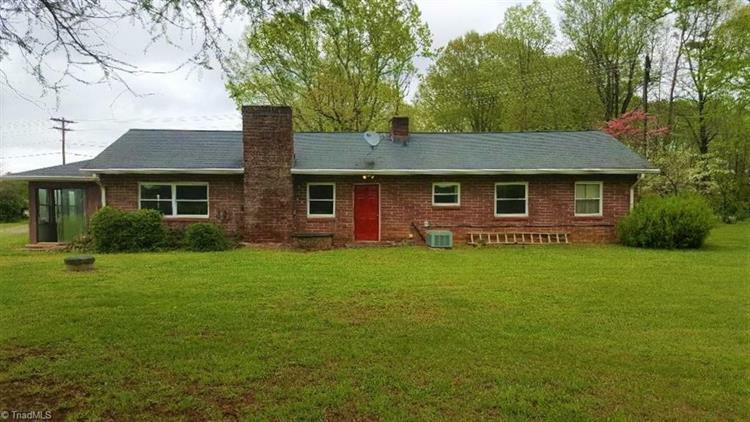 OFFER ACCEPTED- AWAITING SIGNATURES Great little 3 bedroom home nestled in the town of Clemmons! The need for work is reflected in the price- but the location can't be beat! Newer roof (2008) and windows (2007). Great covered porch not included in sq. ft. Two outbuildings insulated & w/ power. Washer & dryer remain. Clemmons school district. 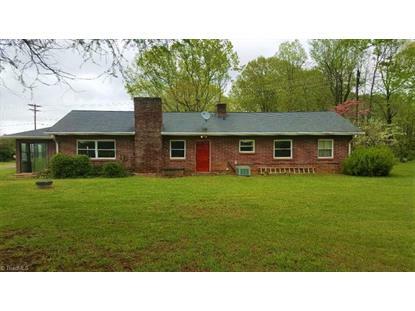 Close to Clemmons Rd and Lewisville-Clemmons Rd amenities. Spend the day at Tanglewood Park! I-40 and 158 are nearby to get into Winston-Salem.